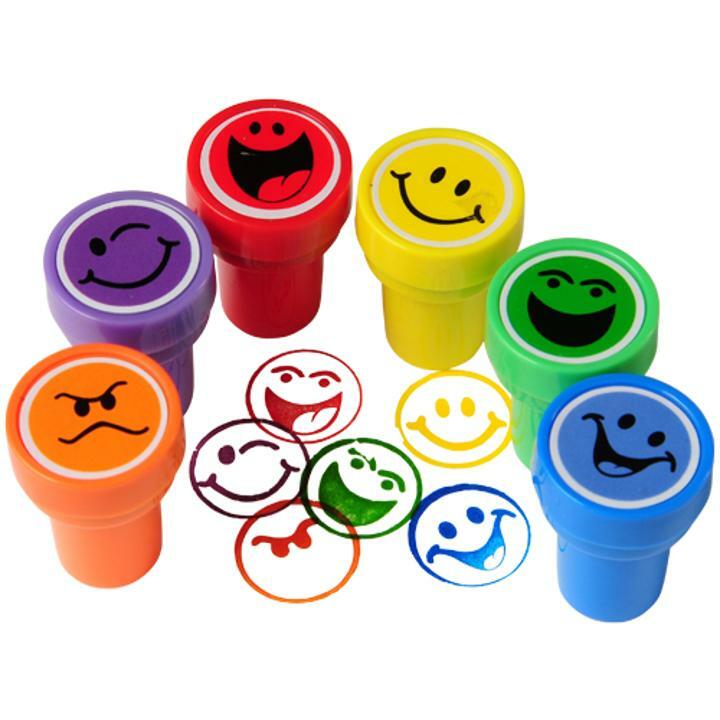 Smile Stampers - 6 Ct. Size 1 in. W. x 1 1/4 in. T.
Economy Playing Cards - 12 Ct.
Hologram Notebooks - 12 Ct.
9 In. Yellow Plastic Plates - 8 Ct.
9 In. Red Plastic Plates - 8 Ct.
1 1/2 Inch Foam Dice - 12 Ct.